Thanks to its voluminous cast, This is Where I Leave You has an 'overcrowded elevator' feel about it. I couldn't help picturing a maximum capacity sign, wondering which of the surplus characters I'd happily jettison to give everyone else some room to move. With so many moving parts, the film is forced to the juggle multiple plot lines where nothing particularly interesting was explored, which left me wondering what the point was. The Altman family is reuniting in the wake of their father’s untimely passing. Despite being an atheist, Papa Altman's dying wish is that his family sits Shiva in order to bring everyone together for some much needed family time. The family's woes are a veritable smorgasbord of dysfunction, with each member’s problems topped by the next. 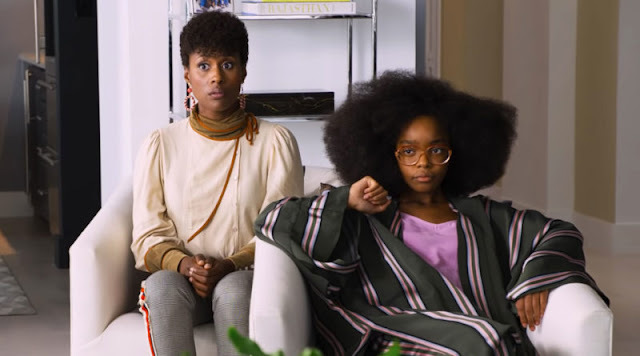 Given this is a family reunion flick, one by one they start to find the happiness that's been eluding them through the love and support of their ... Sorry I just threw up a little. The film just doesn't take any chances, merely playing on the usual tropes without tackling riskier content. The film is filled to the brim with excellent performers who seem to be crawling over one another to get a smidge of the spotlight. The standouts are Jason Bateman and Tina Fey, who get to share the more touching moments, and Adam Driver, whose man-child shtick is the source of the film’s laughs. Apart from that, the performances could be considered good but not great, which is a shame, considering who the film boasts on its roster. In particular, Rose Byrne and Jane Fonda were criminally underused. The straightforward look and feel of the film is quickly becoming the hallmark of director Shawn Levy; his filmography is made up of workmanlike titles like this. It’s shot competently and looks quite nice, but lacks the confidence to do anything really impressive. It’s just safe. 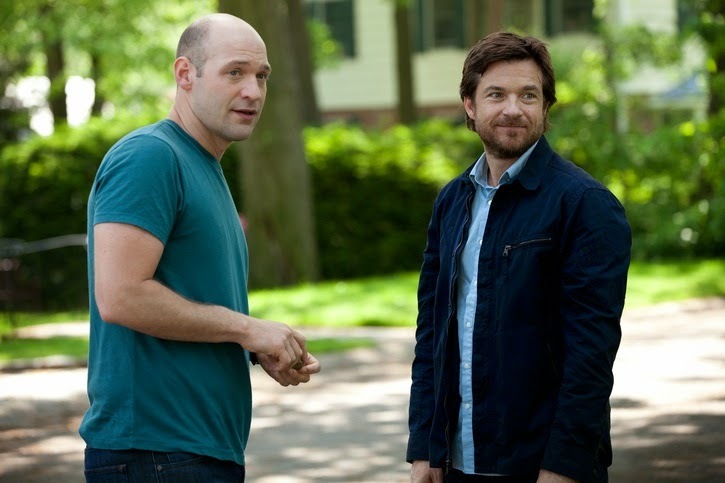 This is Where I Leave You is one of the films which comes and goes with little fanfare, and rightly so. It’s fine if you’re looking for a simple family drama with a few laughs thrown in along the way. I’d suggest you revisit The Royal Tenenbaums (Wes Anderson) or the original Death at a Funeral (Frank Oz) for a much better family reunion experience. 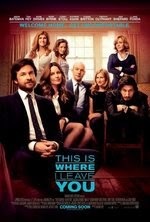 This is Where I Leave You opens in theatres this Thursday. If you see the film and agree or disagree with my thoughts feel free to drop a line below or drop by our Facebook page.